When it comes to getting a good night’s sleep, you can’t discount the benefits of a quality mattress from Okooko by European Bedding. 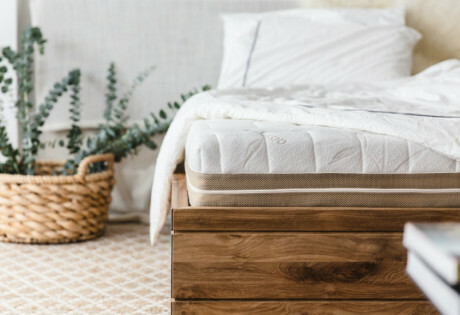 Local brand Okooko, has teamed up with Singapore-based sleep specialist European Bedding to focus on producing top-of-the-line mattresses and bed frames that are both eco-friendly and sustainable such as the Heveya Natural Organic Latex Mattress, which costs up to HKD$26,500 for one measuring 24cm. Still on the fence about its efficacy and price tag? Okooko by European Bedding fills us in on why latex mattresses are worth every penny. The elasticity of latex allows the mattress to follow the lines of your form and provide quality support for your spine – and this also helps cushion the body’s pressure point such as the shoulders and back. The last thing you need are your allergies acting up when you’re trying to get some shut-eye. 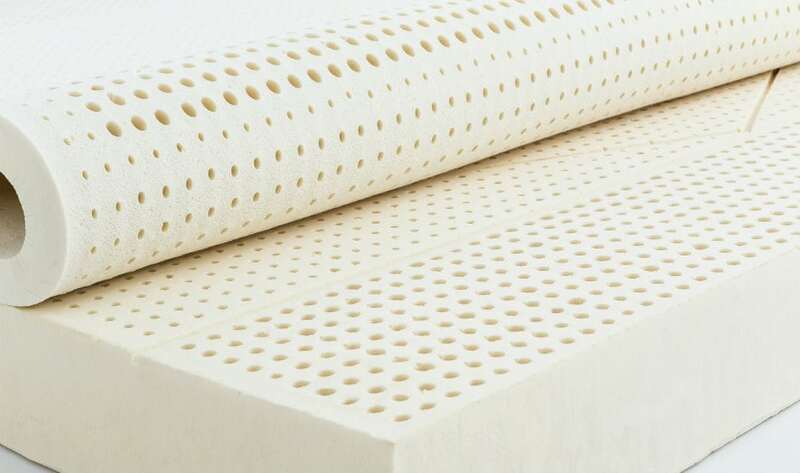 Natural or organic latex mattresses are resistant to dust mites, mould and bacteria, and organic mattresses are produced without the use of harmful chemicals or glues. Win! Unlike some coil mattresses, latex is extremely durable. There are, of course, benefits to purchasing an innerspring mattress but as coils tend to compress with wear and tear, it leads to sagging quite quickly. What’s more, the products retailed at Okooko by European Bedding have undergone various tests, so you can be sure they are certified according to international standards. Wilting from the summer heat in Hong Kong? You don’t have to turn down the AC with a latex mattress, as the pinhole design and the open cell structure of the material mean you get great air circulation and breathability while you snooze – keeping temperatures at a manageable level. With Okooko by European Bedding, comfort is a top priority. 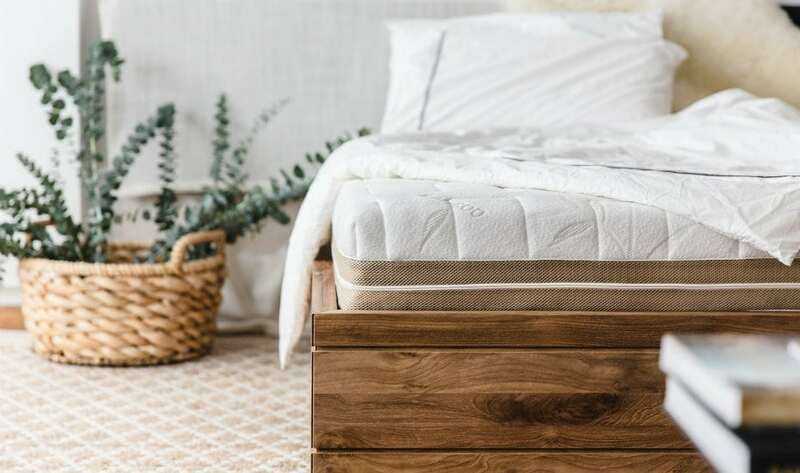 All mattresses sold are customisable to your preferred size and to help you find the perfect mattress, the store offers a free in-home trial for up to 100 nights, which allows you to trade for a softer or firmer one if you’re not satisfied with yours. Want to find out more? Check out their website for the full lowdown. Visit the Okooko by European Bedding showroom at 13F The Plaza LKF, 21 D’Aguilar Street, Central, Hong Kong, 中環德己立街The Plaza LKF 13樓 . Chelsia is one who enjoys perfecting the Shavasana, Netflix marathons, aisle seats and a healthy dose of sardonic humour. She's been about town covering lifestyle topics ranging from arts and culture, food and drink to fashion and beauty, and now focuses her experience on client projects.